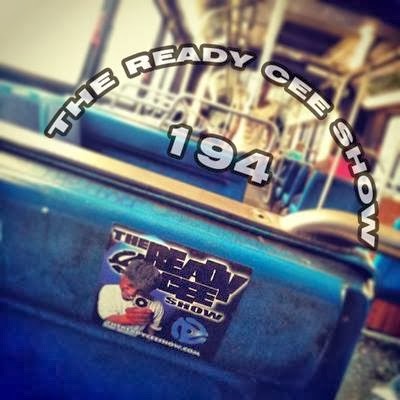 It's FREEZING in NYC but we're about to bring the temperature up a few notches with THE READY CEE SHOW - Episode #194! DJ Ready Cee & DJ Mixx pull together a full hour of all the freshest beats, rhymes & cuts from some of today's illest talent including new music from RUSTE JUXX, CORMEGA, THE YANCEY BOYS, BRONZE NAZARETH, ODISEE & MANY MORE! Be sure to spread the link to this week's show and let your friends know to subscribe for FREE to The Ready Cee Show on iTunes or Podomatic.com!